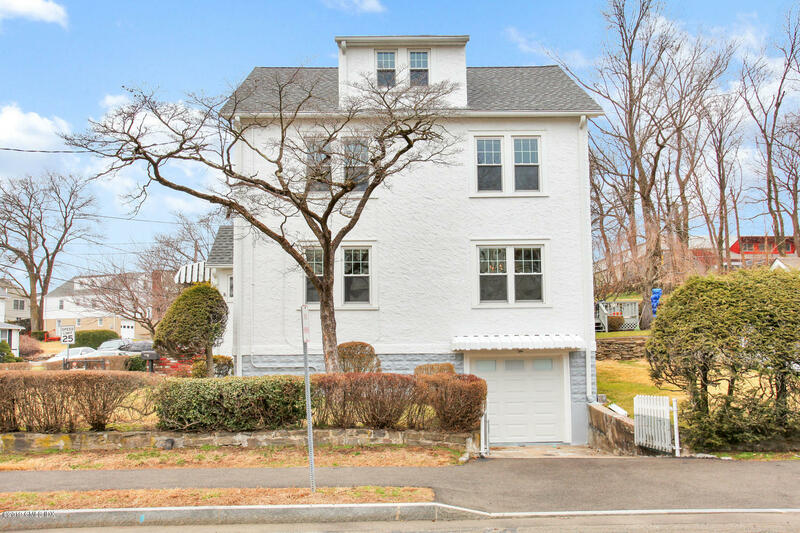 I am interested in 32 Sherman Avenue, Greenwich, CT 06830. 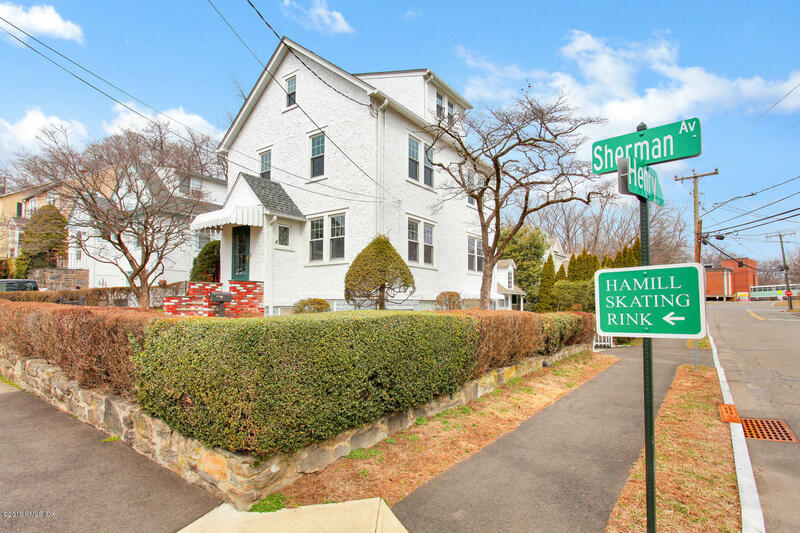 Stroll to schools and the skating rink from this adorable three bedroom Home nestled on .11 acre with a stone patio and backyard in an established neighborhood. 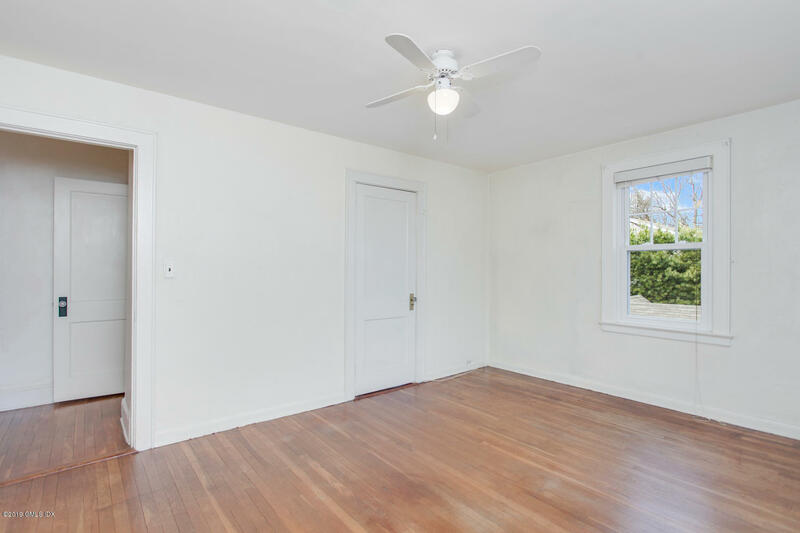 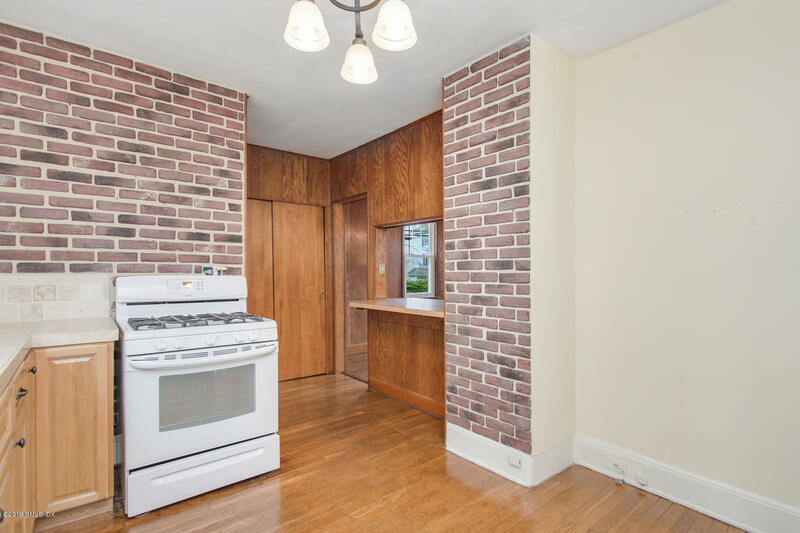 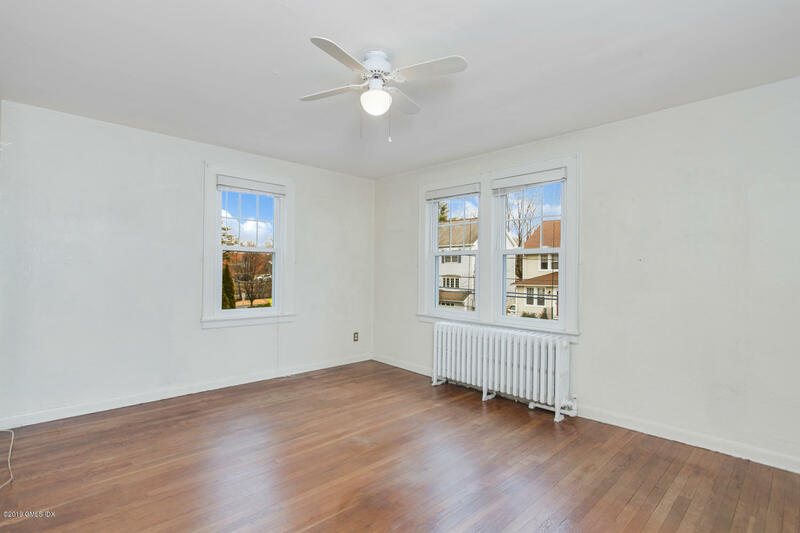 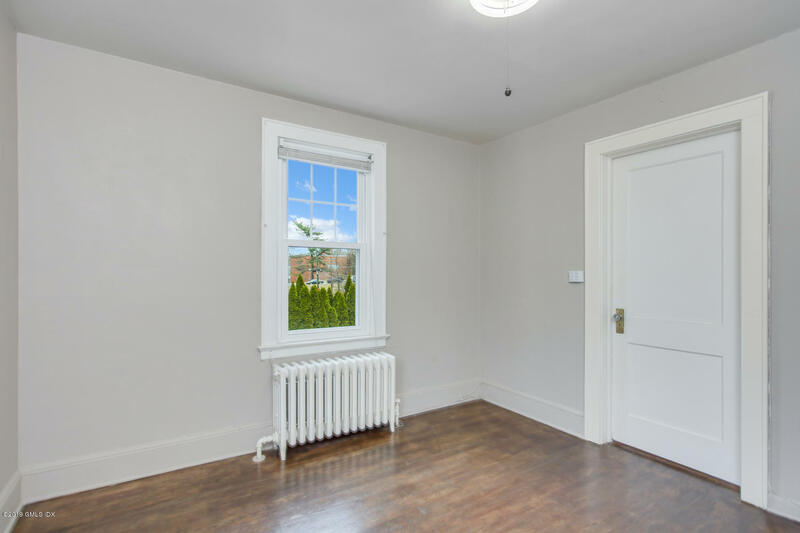 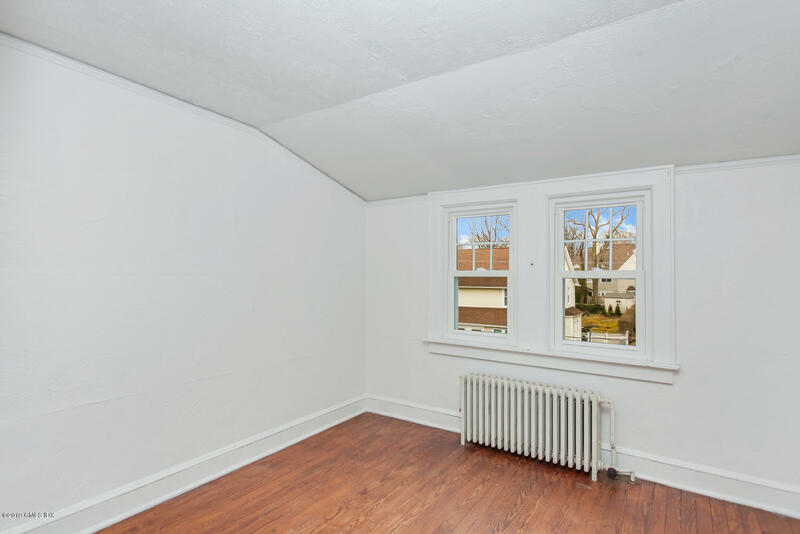 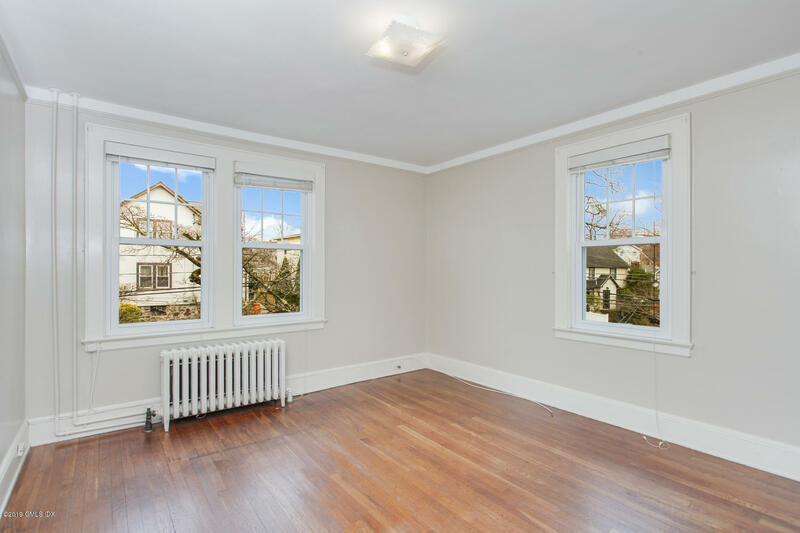 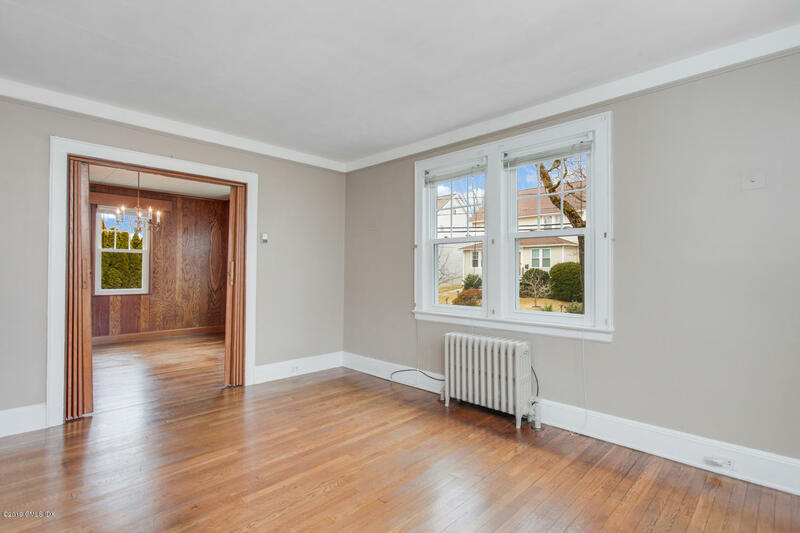 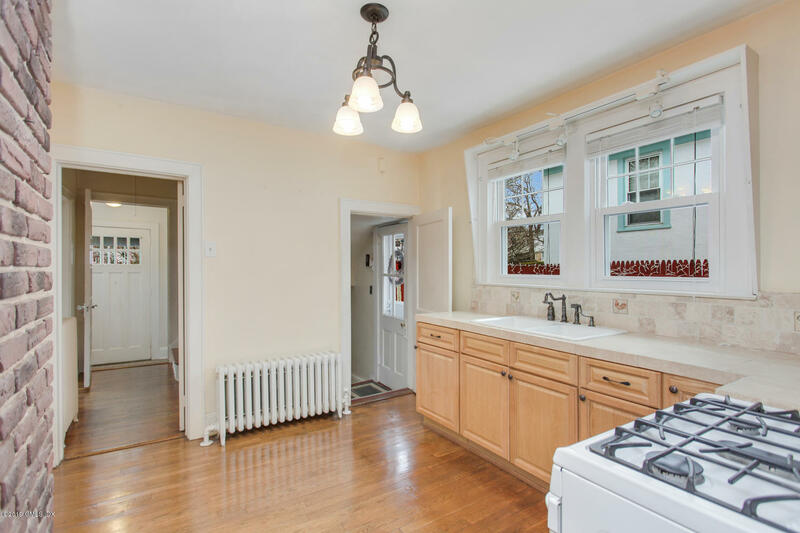 Offers unlimited potential for renovation on three levels, lined with hardwood floors, and an unfinished lower level. 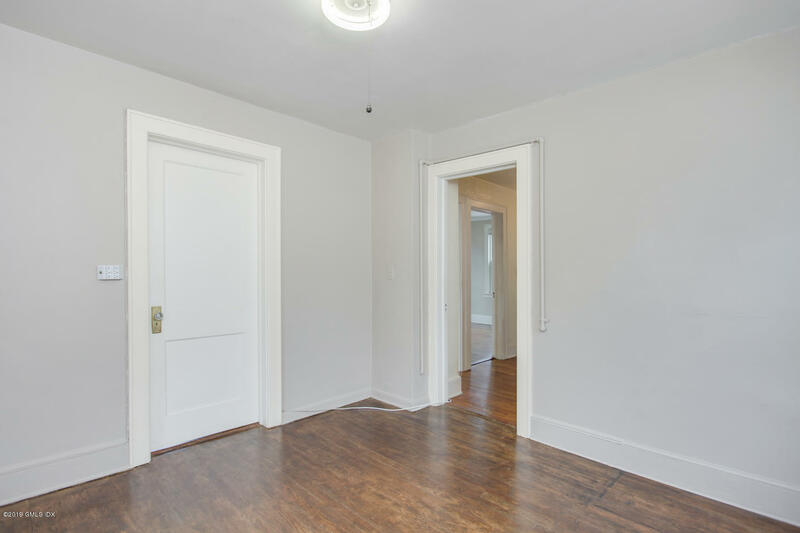 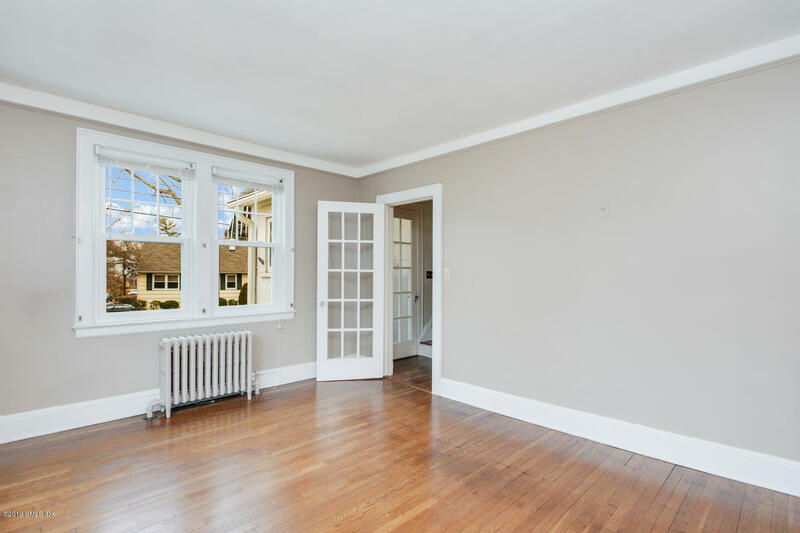 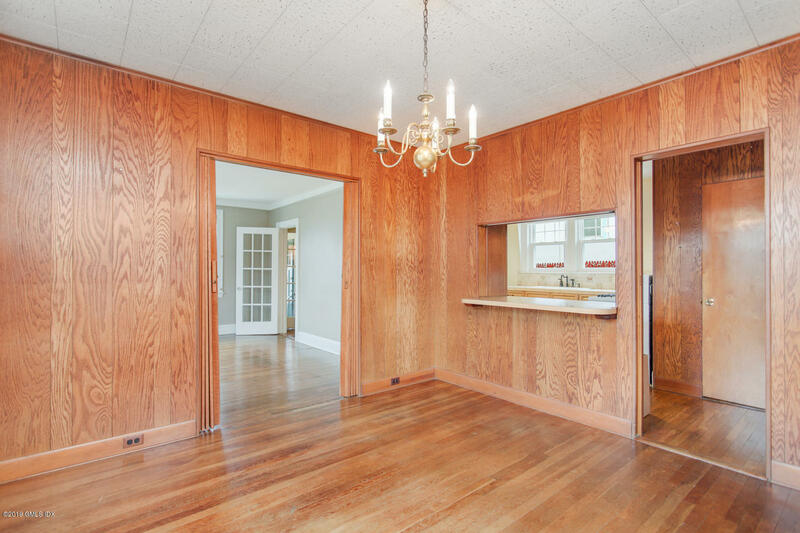 The main floor provides French door access to a light-filled living room; wood-paneled dining room and adjacent eat-in kitchen. 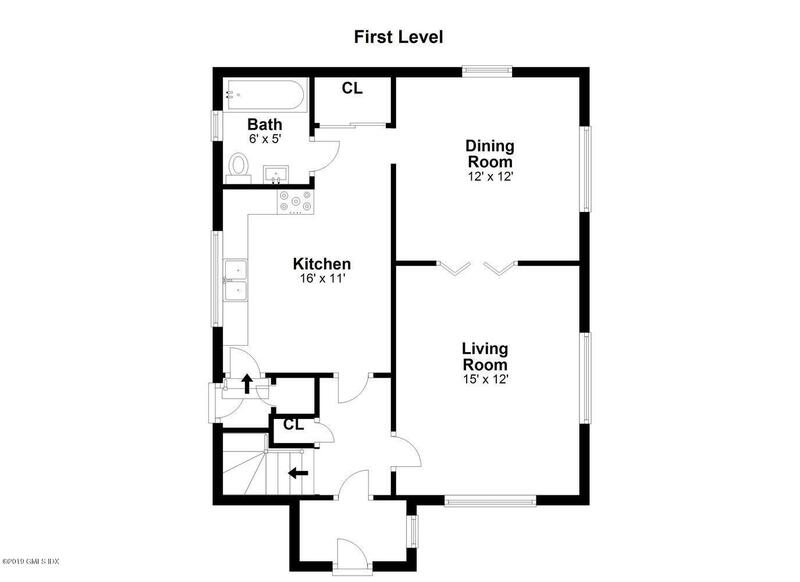 Three comfortable bedrooms and full bath comprise the second level. 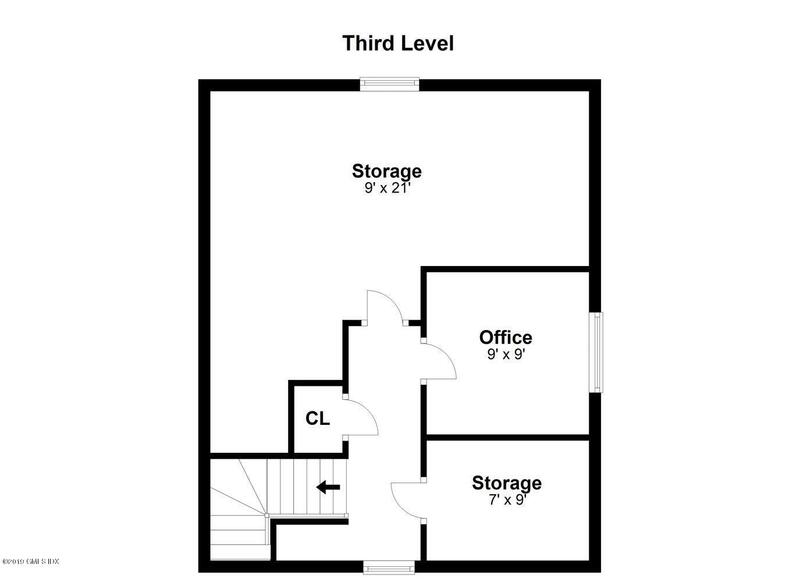 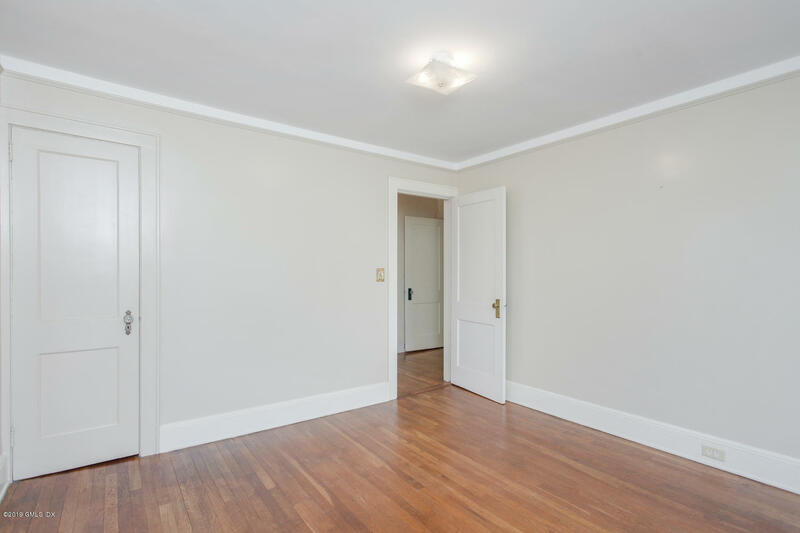 The top floor boasts a versatile space, ideal for a home office; cedar closet and storage. 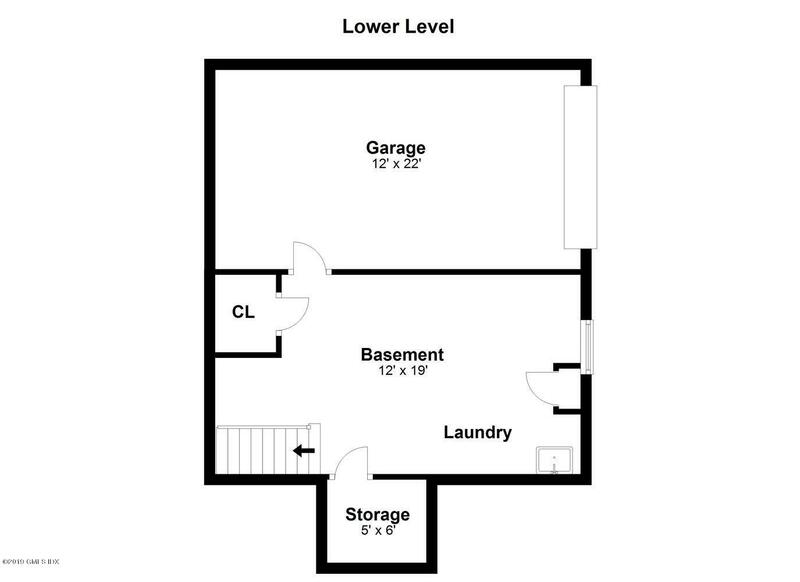 The laundry room and one car attached garage are located on the lower level. 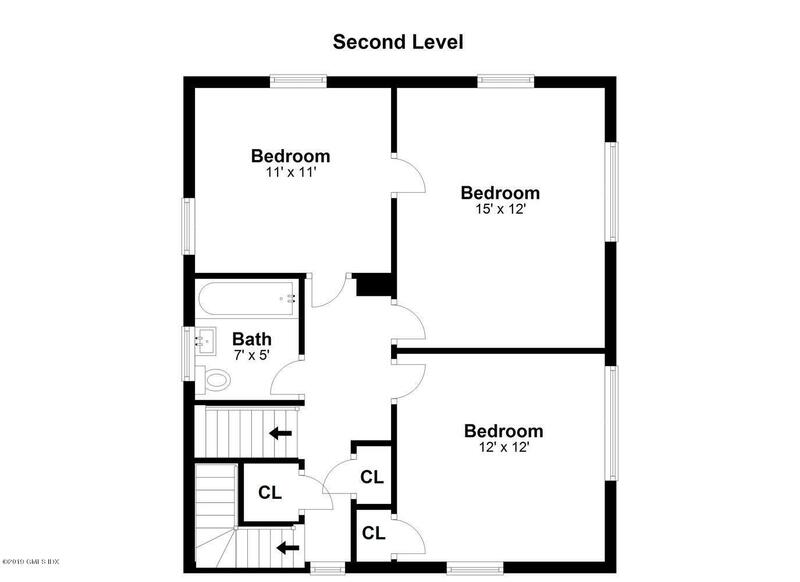 Also features a detached two car garage. 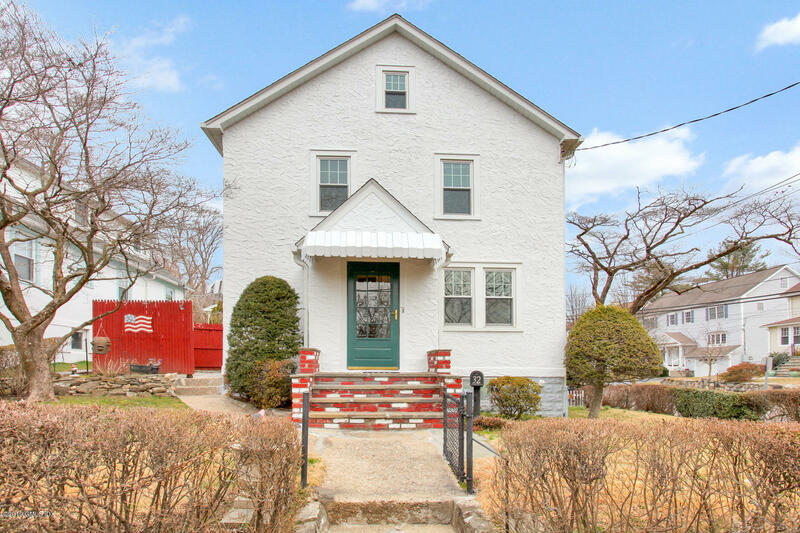 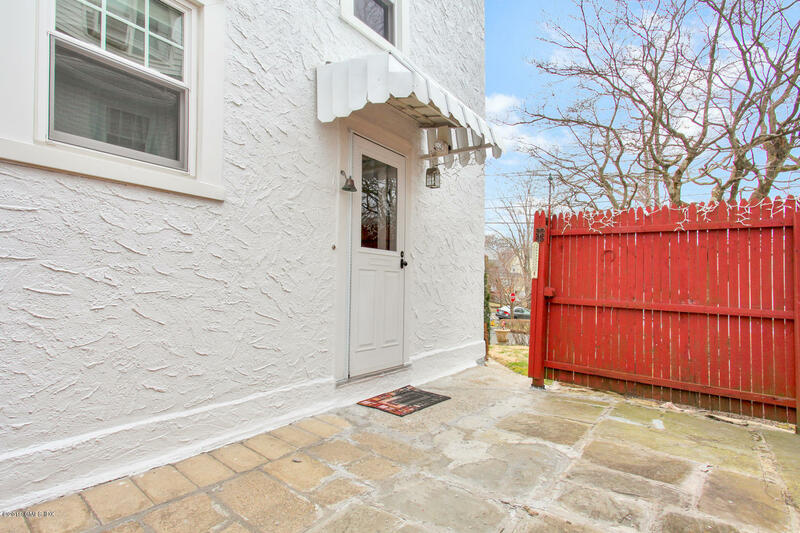 Great opportunity to settle in a desirable, convenient location close to shopping, trains and highway.